As we heard earlier this month, during “Mindfulness Meditation + Change Management = Resiliency,” when we quiet our brain, we emerge more successful and ready to take on change. 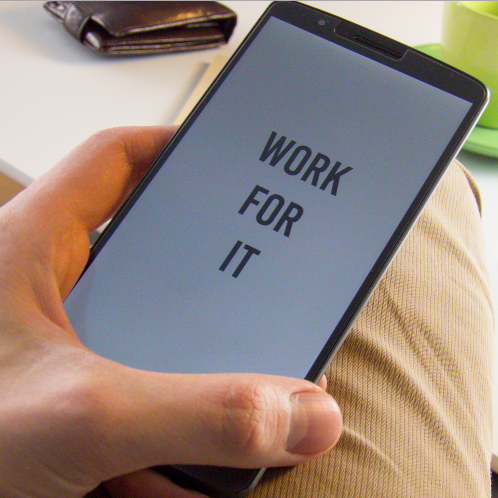 As change professionals, we have so much going on – milestones to track, communications to craft, strategies to lead – that we often forget to sit back and reflect on our own change journeys. 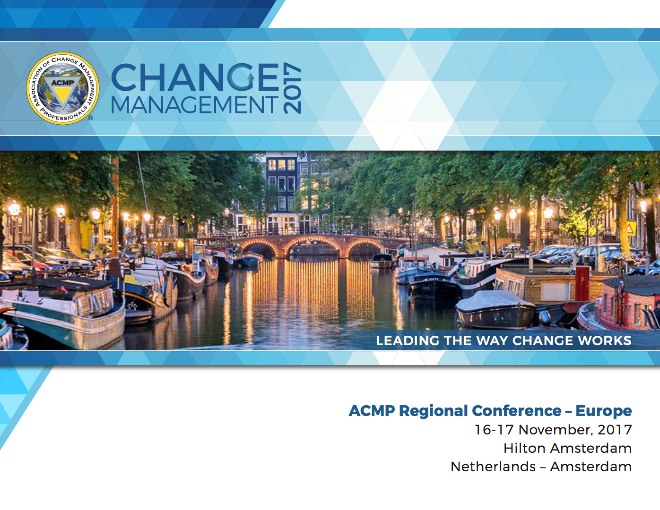 ACMP provides the opportunity for you to reflect on your change journey, refresh your change knowledge and recommit to leading the way change works. Share Your Insights – The Call for Speakers ENDS Soon! Do you have a unique perspective to share with fellow change practitioners? Are you knowledgeable with a “next big” industry trend? Does presenting a relevant topic to fellow change practitioners intrigue you? Then, submit your speaker application by August 1, and you could be leading a session at Change Management 2018! The Call for Speakers is a unique opportunity for you and the change management community, so submit your proposal TODAY! This year, ACMP revamped its website to be more user-friendly for change professionals to use as the independent and trusted source of professional excellence. As you reflect on your change journey, check out the Resource Library for access to webinars, white papers, and past presentations to reflect on where we have been as a profession. You can also purchase videos from Change Management 2017 for the latest in thought leadership! Regional Conference – Canada: Keynote speakers announced! Dr. Dawn-Marie Turner, CMC and Dr. Paul White will open and close the conference. 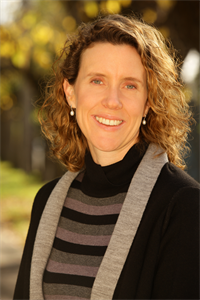 Dr. Turner’s session, "Let’s Talk: A Conversational Approach to Organizational Change," will explore how a conversational, strength based approach to change can prevent resistance and build the readiness needed to create higher levels of organizational change capacity. Dr. White will lead "Making Change Go More Smoothly with Authentic Appreciation," a session dedicated to understanding the difference between employee recognition and appreciation along with authentic communication. Regional Conference – USA: Network in the Nation’s capital! 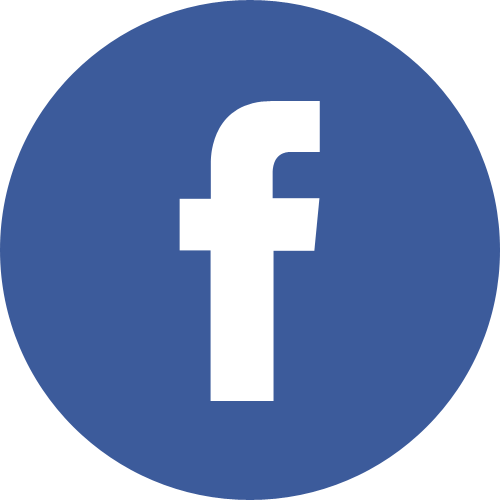 Kick off Regional Conference – USA during the Opening Reception! 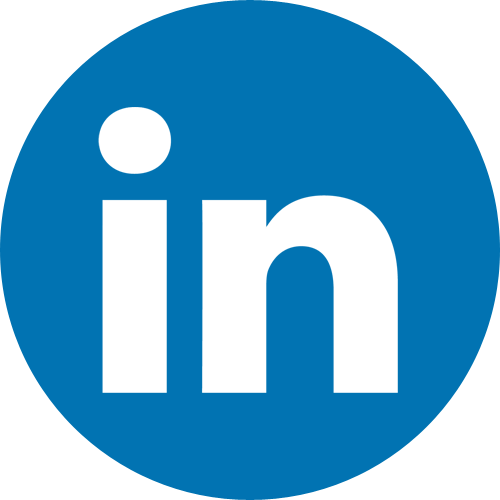 This evening event is designed so you can connect with old friends, fellow attendees and colleagues. It will be a night not to miss, so get ready to have fun and network in the Nation’s capital. Regional Conference – Europe: New session added! Get ready for an interactive activity to represent change! 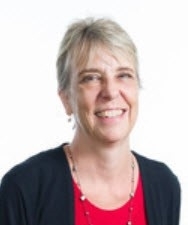 As part of the Trends and Innovation track, “Real Life Simulations in Change Management,” led by Dr. Marion Bourgeois, Oxford Leadership and Georg Heuchert, CPC AG, will provide participants the opportunity to experience an actual simulation and how it can work to change behavior. 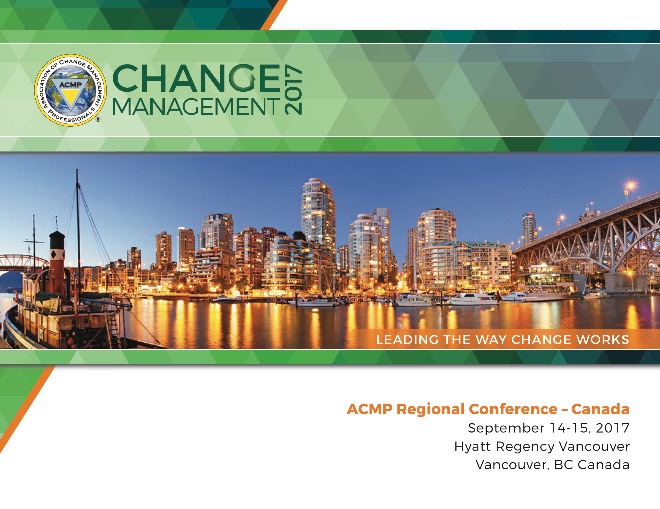 ACMP’s QEP Registry is THE one stop shop for the latest and greatest in change management training. All courses incorporate adult learning best practices and are aligned to The Standard for Change Management, giving you assurance that the courses are engaging, relevant and refreshed! Check out our growing Registry today! 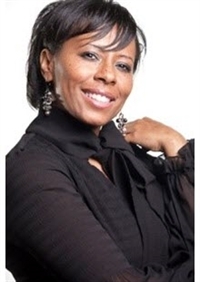 July 27th – Dr Cheryl Lanier “CALM (Computer Aided Leadership and Management) Methods for Change Management.” Come hear how using computers to unleash the potential of both individuals and organizations. Dr. Lanier will discuss how traditional workflow optimization occurs when computers are used in revolutionary ways and will review the latest in human psychology, neuroscience and organization. Register today! August 8th – Jo Grubb “Leading NeuroChange – How Microsoft Uses Brain Science to NOT Talk about Technology.” In a fun and interactive setting, Jo will provide the opportunity to learn about how Microsoft uses NeuroChange techniques to steer key stakeholders towards the right kind of transformative conversations required to achieve digital transformation and ultimately empower every person and every organization on the planet to achieve more. Register today! August 24th – Austin Kirkbride “Speaking a Change Language Your Clients Can Understand.” During this session, Austin will speak about how becoming self-aware about how we speak to clients is the first step to helping clients understand - and value - our work as change practitioners. She will help us apply a simple 4-step approach to communicating in client-speak, rather than change-speak. Register today! 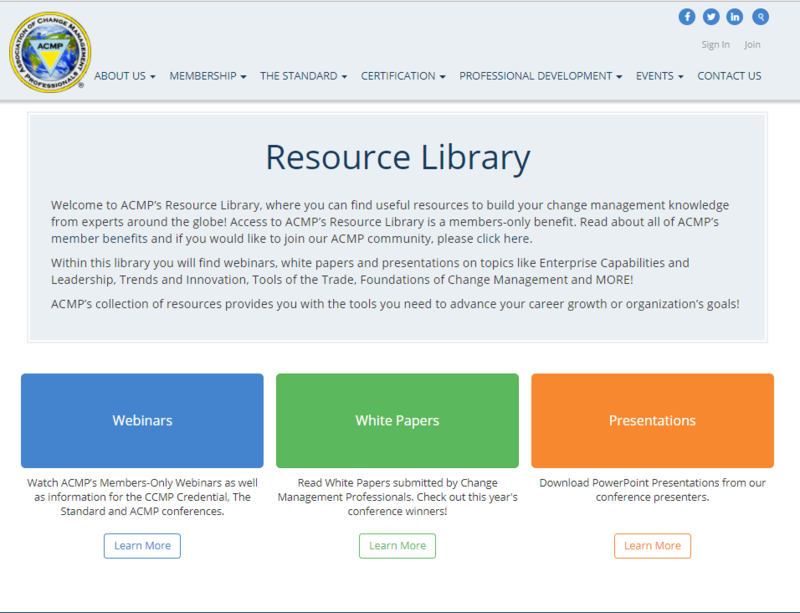 If you cannot attend our webinars at the scheduled time, as a member, you can always access webinar recordings and download presentations by visiting the ACMP Resource Library. If you are not a member, join today to take advantage of this great opportunity and many others! As a reminder, you can earn professional development units to maintain your CCMP certification. One of the best ways to show your commitment to advancing the discipline of change management is to become one of the First 500 Certified Change Management Professionals. 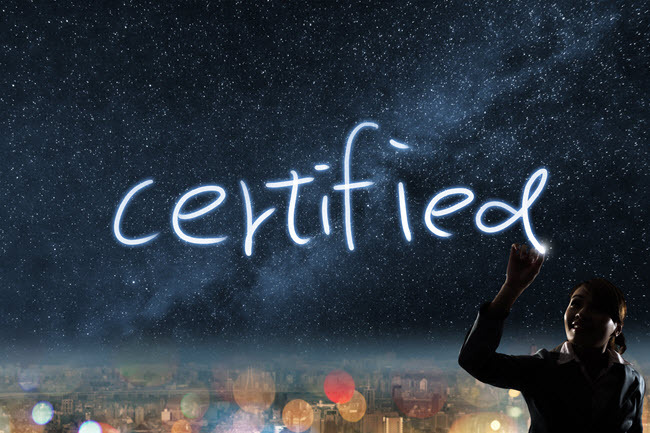 This certification was developed to validate our work as professionals as it is based on the method-agnostic Standard for Change Management and the Code of Ethics and Professional Conduct. The current exam window has been extended to August 31st, so you now have time recommit yourself by completing the application and taking the exam at any of our exam sites across the globe. To prepare for the exam, we encourage you to download The Standard, study our flash cards and attend an upcoming coaching call on August 3rd or 15th. 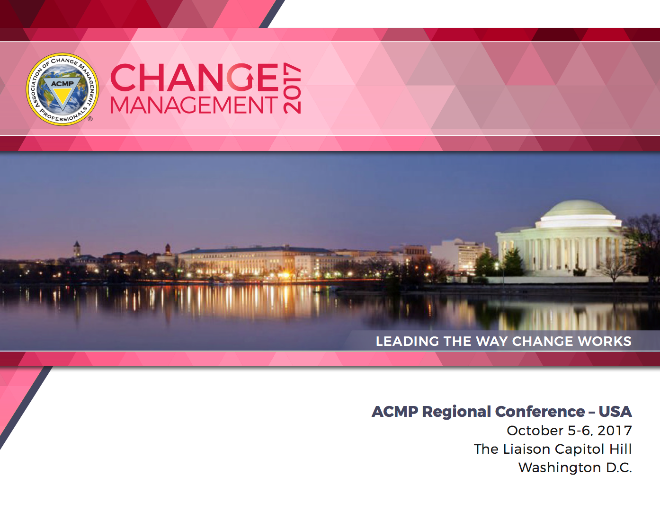 As a ACMP Regional Conference sponsor, your organization has three opportunities to speak to targeted audiences within the change management industry. By supporting Regional Conference Canada, USA and/or Europe, your company is not only showcasing itself to the change community but helping the profession grow throughout the world. From various sponsorship levels, exhibit booth options and more, sponsorship packages can be customized to suit your brand’s needs. For additional questions or to become a sponsor today, please contact: Laurie Powell, Vice President of Business Development, LPowell@eventPower.com. 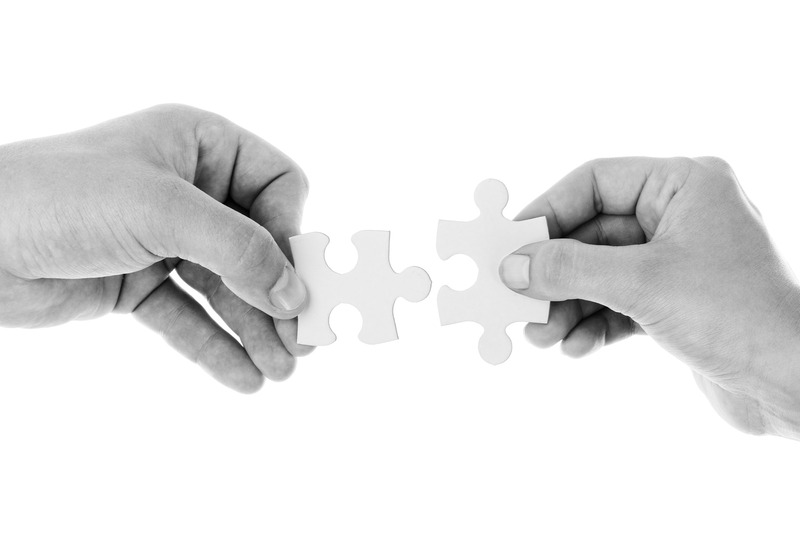 One of the top benefits ACMP consistently hears from members is that ACMP provides a place for change professionals to connect, engage, and grow. If you are a member, please submit your testimonial to us and share your story with other colleagues that may not know about ACMP. If you are not a member, JOIN TODAY to take advantage of the many benefits ACMP has to offer – including discounts to all of our conferences, access to our webinars and resource library and more opportunities to engage with like-minded professionals.